P-Line Halo: A Better Fluorocarbon Solution? While fishing Chickamauga Lake for four days, we put P-Line's Halo fluorocarbon mist-green 15-pound-test, to the test. 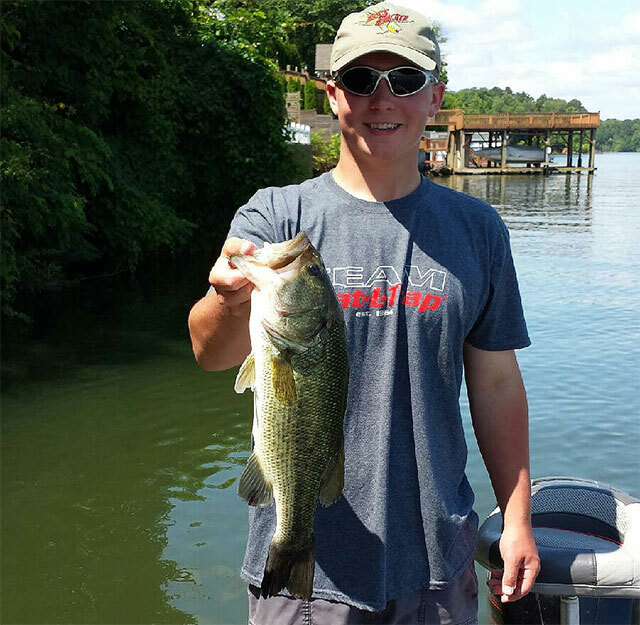 Chickamauga is known for monster bass. The lake has grass, reeds, water willows, stumps, laydowns, sharp rock, docks and ledges. In other words, it has everything that requires the need for good line. First impression was how smooth and limber the line felt. Most fluorocarbon line is stiff to the touch. Casting was great. We pitched, skipped and made long cast with it. 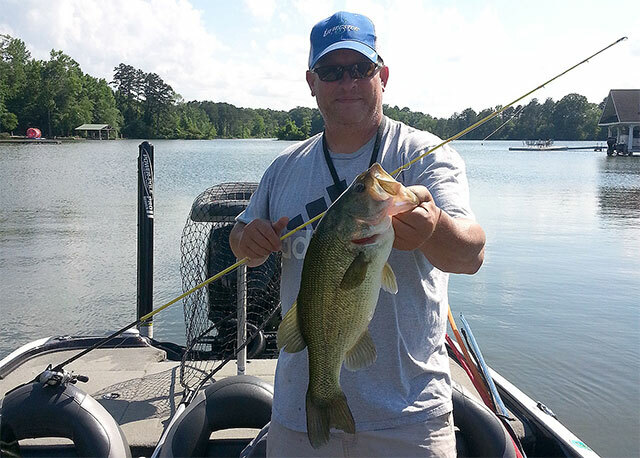 During our time on Chickamauga, we felt very comfortable tossing baits to any structure without fear of line failure. From time to time, everyone gets a backlash or two. The line did not get burned during those incidents. That was a huge plus for us. Most fluorocarbon line will get burned from backlashes, resulting in the early replacement of line. During our stay, we never had a break-off from a fish. If you haven't tried fluorocarbon, or if you’re looking for a better fluorocarbon solution, give P-line Halo a try. We did and can say it survived the Battle of Chickamauga with flying colors.